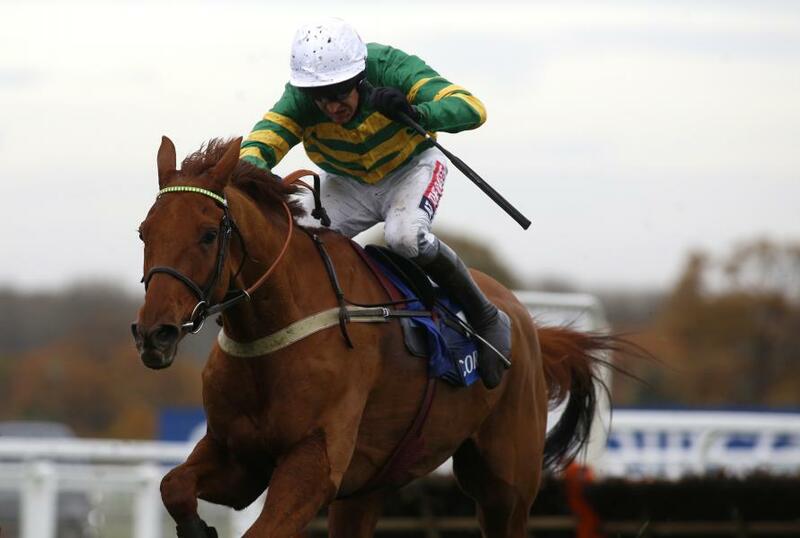 Multiple Grade One-winning hurdler Yanworth will make his hotly-anticipated chasing debut at Exeter on Tuesday afternoon, as the Alan King-trained raider lines up in the 188bet Best Mate Beginners' Chase at 4:50pm, where he will face Philip Hobbs's Sternrubin and four other rivals in a fascinating 2m 1f 109y contest. A race won 12 months ago by the Paul Nicholls-trained Old Guard, this contest can often be used a stepping stone by potentially smart novice chasers, and Yanworth will be hoping to start life over fences with a win, and cement his place in the upper echelons of the betting for the Grade One novice chases at the Cheltenham Festival in March. Yanworth declared to make his chase debut @ExeterRaces tomorrow. 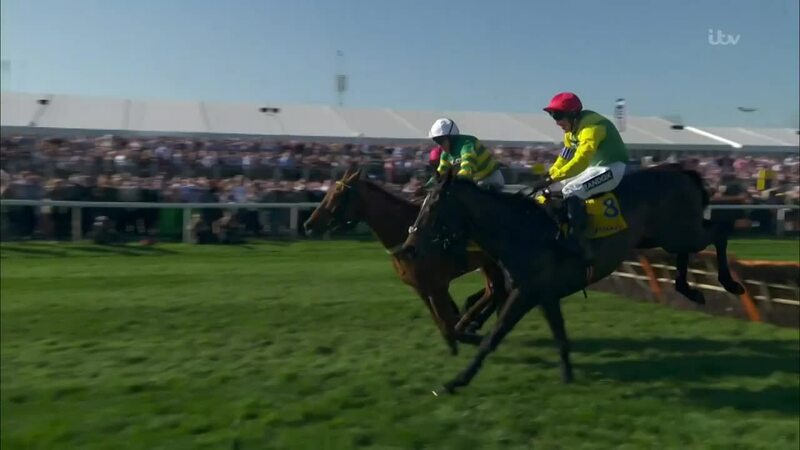 The JP McManus-owned seven-year-old ended last season with a fine win in the Stayers' Liverpool Hurdle at Aintree, having been unable to land a blow over two miles in the Champion Hurdle, a race he finished seventh in, and he will now embark on a chasing career this season. Installed as a 20/1 shot with Paddy Power for the Arkle Challenge Trophy, it's likely that Yanworth could be campaigned over further than two miles this season over fences, so it's no surprise to see him available at 10/1 for the JLT Novices' Chase, where he sits behind Finian's Oscar in that market, while he is the 12/1 ante-post favourite with bet365 for the RSA Chase. However, all eyes will be on his jumping ability at Exeter on Tuesday, and King will be hoping that Barry Geraghty can get him into a rhythm over his fences, and in Sternrubin he will face a quality, battle-hardened rival, who has performed with credit in handicap hurdles down the years, and has also put up some decent efforts on the Flat. Yanworth's other four rivals are significantly lower in the ratings, and should pose little threat, but if he can put in an accomplished round of jumping then he could be an exciting novice chaser to keep an eye on as the season progresses. Racegoers in the West Country will also get to see Lalor on Tuesday, who was last seen landing victory in the Grade 2 Aintree Bumper at the Grand National meeting, and the Richard Woollacott-trained charge will attempt to kick off a novice hurdling campaign with a win. A shock 33/1 winner of that Merseyside contest, the five-year-old will line up in the Prydis Novices' Hurdle at 2:50pm, where he will face an interesting newcomer in Kapcorse, who will don the green and gold of the abovementioned McManus, and will have his first start for Paul Nicholls. A race won last year by Drumlee Sunset, this novice hurdle is another that will have many searching for their notebooks, as it can often throw up a potential star of the future, and will certainly be another highlight on a cracking card at Exeter.